A deal for Dreamers appears “far apart” just one week before Washington prepares for another potential government shutdown, at least according to one local congressman. 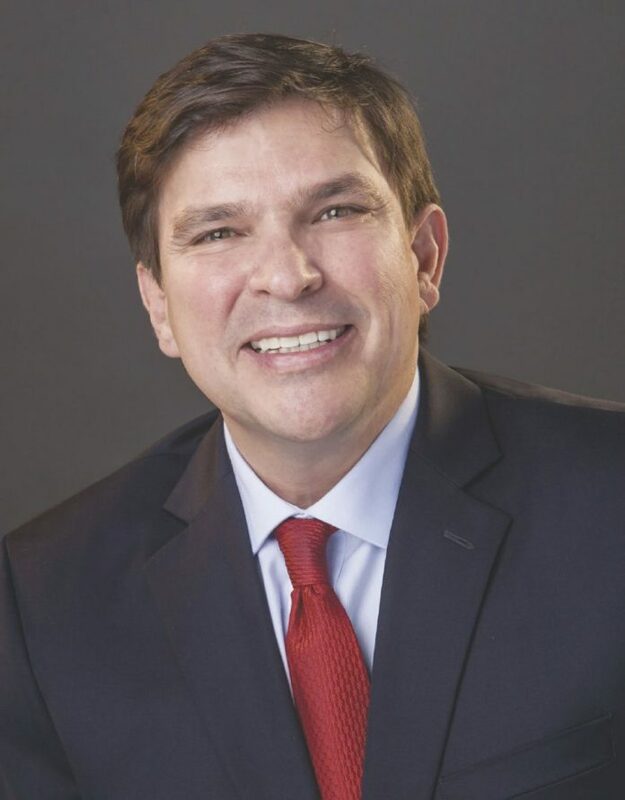 Speaking shortly after the president’s first State of the Union address Tuesday night, U.S. Rep. Vicente Gonzalez, D-McAllen, said he believes negotiations are right where they were almost two weeks ago when the government shutdown for nearly three full days. Gonzalez said he believes the country is headed for another shutdown. The Jan. 19 shutdown came after bipartisan negotiations failed to put in place a deal for DACA recipients, undocumented youth brought to the country illegally by their parents and protected from deportation under DACA. Known as Deferred Action for Childhood Arrivals, the program expires March 5 after the Trump administration rescinded the Obama-era executive order last September. Senators, mostly Democrats and a handful of Republicans, held firm on a no vote for a continuing resolution as they tried to force a deal for Dreamers on the eve of the shutdown — this after the house voted yes on that CR. During President Donald Trump’s first State of the Union address, he formally discussed a proposal for a replacement plan for Dreamers — a deal he said he would sign immediately if lawmakers put one before him. Citing four pillars for immigration, Trump outlined a deal that purports to protect 1.8 million Dreamers from deportation and place them on a path to citizenship. The president said there would be a 10- to 12-year pathway to citizenship for those nearly 2 million people if they showed good character, maintained employment and were enrolled in school. Additionally, the president said he wants to end the visa lottery and limit the family re-unification program, limiting the sponsorships to only spouses and minor children. U.S. Rep. Henry Cuellar, D-Laredo, said the president’s address laid out the framework that will guide the country toward prosperity. Cuellar said he doesn’t always agree with the president on every topic but would continue to fight for a deal that would best align with the constituents in his district. Trump’s request for $25 billion for border wall construction along the U.S.-Mexico border remains a sticking point for most Democratic lawmakers and supporters of Dreamers, who refused to use funding for the wall as a bargaining chip for a deal. As first reported by the San Antonio Express-News on Wednesday, representatives for Cuellar, who also serves as a member of the U.S. House of Representatives Committee on Appropriations and on a Homeland Security Subcommittee, said Trump’s plan includes 250 miles of new border fencing in South Texas — 130 miles of which would be in the Laredo sector, and another 126 miles would be in the Rio Grande Valley sector. The exact location of the new fencing has not yet been announced. Despite the bleak outlook on DACA negotiations, Gonzalez said he would continue fighting for a deal for Dreamers. The next deadline for a government shutdown is Feb. 8. In a statement, Vela said, “President Trump’s highlighting of an Arizona family that helped a child born to a mother afflicted by addiction was a heartwarming reminder of the human cost of the issue and the hard work required to repair the lives shattered by drugs.